In June, the Centers for Disease Control released data from the 2014 National Health Interview Survey, an annual report which has been used for half a century by the CDC to generate national smoking prevalence estimates. The agency generally publicizes cherry-picked data on surveys to emphasize its mission to eradicate tobacco (e-cigarette use by teens, here), but it hasn’t commented on smoking rates. In this column, I offer smoking prevalence estimates from the 2014 NHIS. The chart below shows the prevalence of current smoking among adults in 2005, 2010 and 2014. 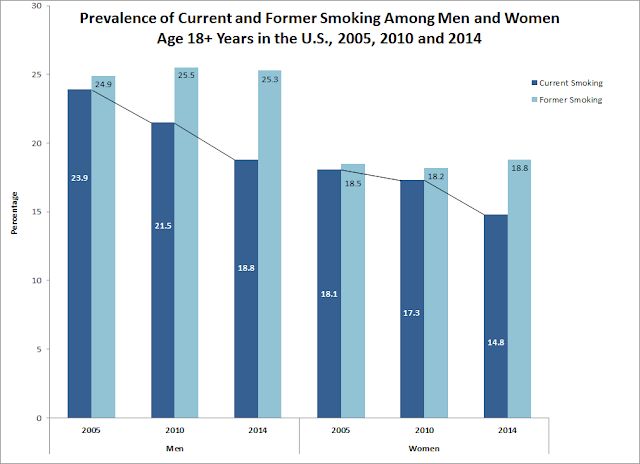 The CDC had previously reported on smoking trends from 2005 to 2010 (here), so we can compare that period with 2010 to 2014, during which time e-cigarettes gained traction in the U.S. 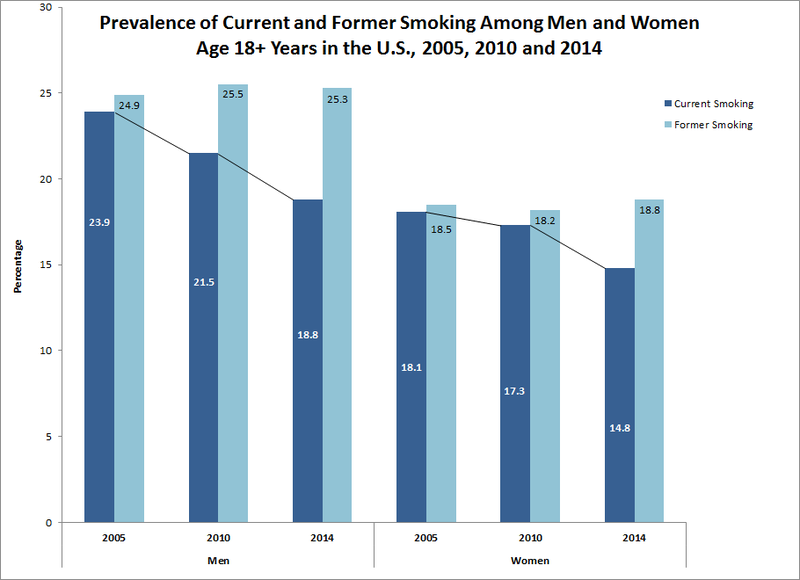 Among men, smoking declined about 10% from 2005 to 2010, and about 12.5% during the latter four years (the diagonal bars in the chart). The earlier decline among women was modest (4.4%), but the drop from 2010 to 2014 was an impressive 14.5%. The prevalence of former smoking was relatively stable for men and women in all years, which belies the notion that e-cigarettes created a surge in quitting. The declines in current smoking are likely a reflection of the increasing percentage of Americans who have never smoked and the long decline in teenage smoking (here and here). In summary, in 2014 the number of Americans who smoke dropped below 40 million for the first time in the 50 years that the NHIS has provided smoking statistics. The number of former smokers in 2014 was 52.2 million. These numbers do not support the claim of tobacco prohibitionists that e-cigarettes are “re-normalizing” smoking. Rather, the decline in smoking continues. The data is full of contradictions: 360,000 students reported that they had used flavored e-cigarettes in the past 30 days, but they hadn’t used e-cigarettes in the past 30 days. Twenty three percent (310,000) who reported using flavored hookah in the past 30 days also said they had not used hookah in the past 30 days. Twenty-one percent (240,000) who reported using flavored cigars in the past 30 days also said they had not used cigars in the same period. How did the CDC deal with these discrepencies? The agency briefly mentioned them as a limitation and said those students were not counted. 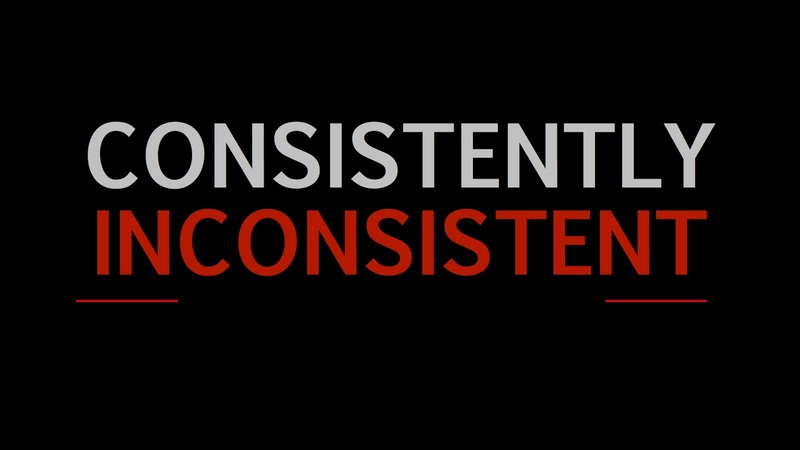 The inconsistencies cannot be so easily ignored, particularly as contradictory responses were not restricted to the flavor questions. For example, of the 1.68 million students who reported smoking cigarettes in the past 30 days, almost 12% responded in other questions that they had never smoked or had not smoked in the past 30 days. Kids may say the darndest things, but their survey results should not be spun by the CDC into national tobacco control policy. Rather, the agency should issue a comprehensive report on the internal consistency and relative validity of the NYTS data. Not so fast. The underlying NYTS data, released only last week, reveals that the CDC once again cherry-picked results to demonize e-cigs. 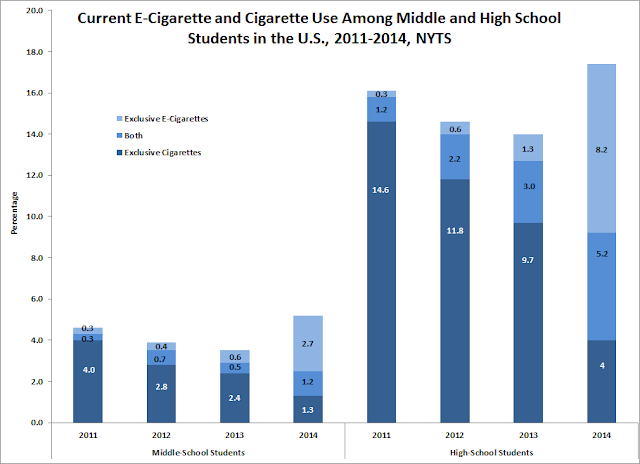 My analysis of the data shows (in the chart) that the prevalence of current e-cigarette use (at least one day in the past 30) increased dramatically in 2014 to 3.9% among middle school students and 13.4% among high school students. That spike may be due in part to a change in the survey design. In previous years, questions about e-cigarette use were bundled with those for “other” tobacco products; in 2014 e-cigs had their own section, behind cigarettes, cigars and smokeless tobacco. The 2014 NYTS also documents an astounding 28% decline among high school students in all current cigarette use, from 12.7% to 9.2%. Exclusive cigarette use dropped from 9.7% to just 4% in 2014, almost a 60% reduction in one year. CDC press releases and reports portray teen e-cigarette use as an independent behavior, when in fact the NYTS data indicate that it is often closely associated with the use of other forms of tobacco. The table reflects the unpublicized data for the 1.96 million high school students who were current e-cigarette users. It shows that 1.34 million were also current users of other tobacco products. Because I generated these numbers in stepwise fashion using the order of the survey (i.e., cigarettes first, then cigars, etc. ), they don’t reflect the fact that many students used multiple products. The bottom line, however, is clear: Almost 70% of current e-cigarette users also use at least one other tobacco product. The NYTS also collects information about ever use (even one time or one puff) of other tobacco products. Of the 620,000 high schoolers who were exclusive current users of e-cigarettes, 420,000 had previously used at least one other product. The critical fact is that there were 1.96 million current high school e-cigarette users in 2014, 90% of whom were current or previous users of other tobacco products, mostly cigarettes. “CDC” shouldn’t stand for Center for Data Cherry-picking. 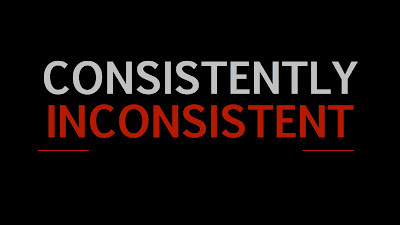 The agency ought to provide full and accurate information about tobacco use. Data in the 2014 NYTS show that while e-cigarette use is on the rise among American teens, they are abandoning far more hazardous cigarettes at an unprecedented rate.